I have been trading as a company for coming up to 2 years now and it has gone very well. 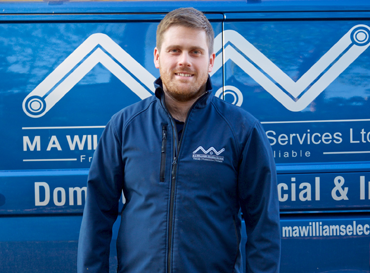 Prior to starting my own company I worked for another electrical company for 8 years where I trained in all areas of electrical installation and testing. I decided to go it alone as I felt I had gone as far as I could go with my old company and fancied a fresh challenge. I prided myself on being as professional as possible at all times whilst doing my Job but also like to feel that I have a friendly nature and easy to get along with. I have joined Which as it is a well known company and has a good reputation for providing reliable Traders and can only feel that it will help to grow my business in the coming years. I am fully qualified Electrician and my Company is a Registered Approved contractor with NICEIC. I Hope you would like to consider me for any work that you might be undertaking.